Pantone's color forecasts, paired with relevant colors that are achievable across multiple materials, can help you get the right product to the market at the right time. 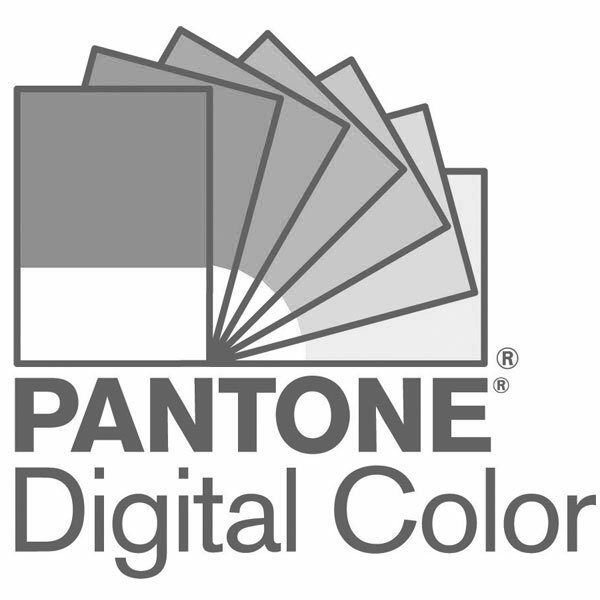 Pantone's color forecasts can give you the confidence you need for your color choices, 6-24 months in advance. Our selection of over 2,000 market-relevant colors will ensure that you'll find the exact shade you need for a product that will fly off the shelves.